Sounds pretty amazing! I wish I could watch that. 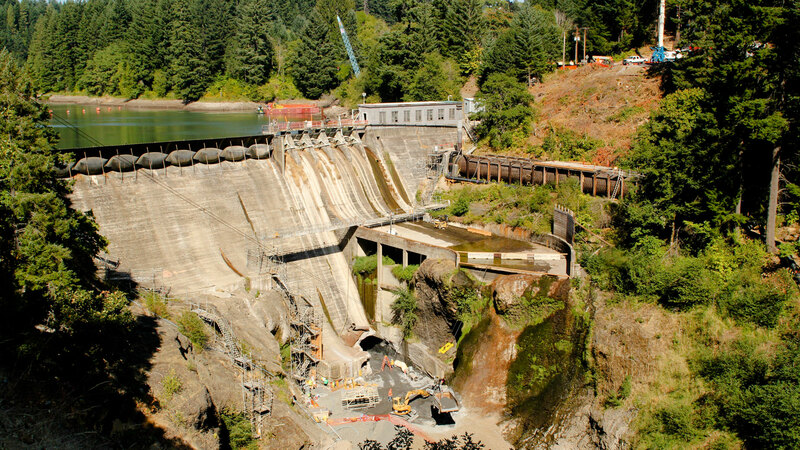 I guess they’re trying to remove the dam when the reservoir is at its lowest. Agreed, it would be fun to watch but i feel like the plan is very poorly thought out. Sounds like just a cheap way to get rid of a dam that can stay in operation if certain (costly) measures were taken.